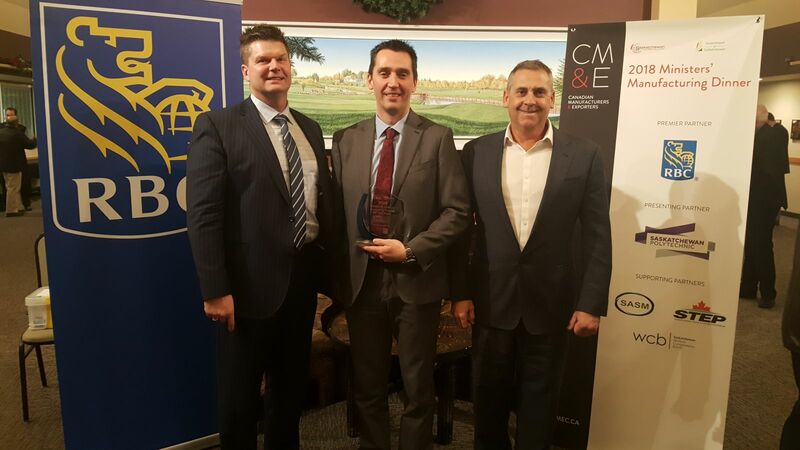 Canadian Manufacturers and Exporters has selected Doepker Industries Ltd. as the Saskatchewan Manufacturer of the Year for 2018! This recognition is a result of the hard work that the entire Doepker team has invested in our efforts to continuously improve everything that we do in order to provide best value products for our customers. Congratulations to Frontline Truck & Trailer on reaching 2,000 trailers sold!